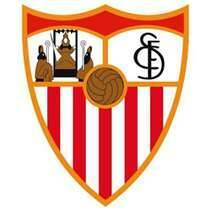 Full Name: Sevilla Fútbol Club S.A.D. Founded: 1902 Ground: Ramón Sánchez Pizjuán, Seville, Andalusia, Spain Chairman: José María del Nido Manager: Unai Emery League: La Liga Home Color: white shirts and shorts Honors: 1 La Liga title, 5 Copa del Rey, 1 EUFA Cup and 1 UEFA Super Cup Sevilla FC (Sevilla Fútbol Club) is a Spanish football club located in Sevilla, Spain. 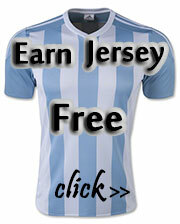 Founded in 1902, it is the oldest football club in Sevilla and the second oldest club in Andalusia area.